Mo Farah delivered a dominant performance to claim a record fifth victory in the Great North Run on Sunday in the latest step in his bid to win a major marathon. The British runner led from the front to cross the line in 59min 26sec, just four seconds short of the personal best he set in winning his second title in 2015. It was also his fifth consecutive win in the race. 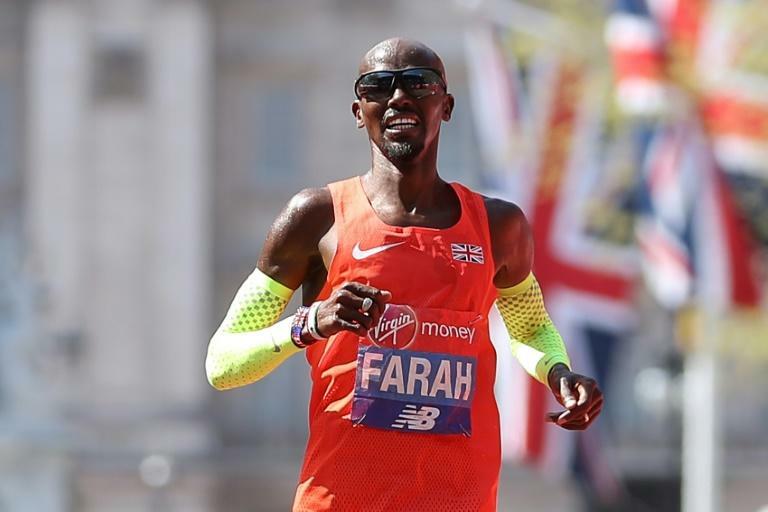 Farah shrugged off New Zealand's Jake Robertson in the final section of the race in Newcastle as he set himself up in style for his attempt to win his first major marathon crown in Chicago next month. "Training's different now as I'm not in the track season. I've been doing a lot more long runs and in terms of endurance I'm definitely fitter," four-time Olympic champion Farah told the BBC. "Just coming into that headwind it was so tough, I wasn't going smooth, I was going up and down. I honestly thought I could beat my personal best today, but those last two miles really hurt." Favourite Vivian Cheruiyot saw off fellow Kenyan Brigid Kosgei to win her second women's title in 67:43.